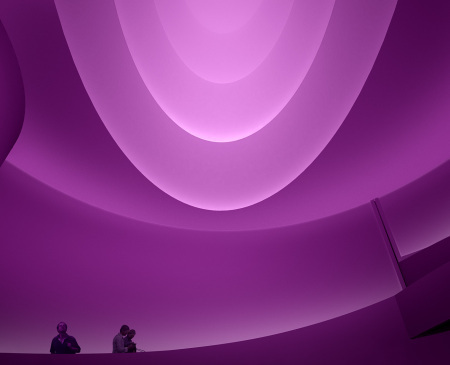 This weekend is your last chance to catch the James Turrell Exhibition at the Guggenheim Museum. The show closes on Wednesday September 25th so come with HADSA this Saturday and take advantage of the museum’s pay as you wish hours so you can still enjoy the beautiful pieces on a student budget. You will also get some information from us how you can see more great exhibitions around the city and let us pay the bills. We will meet outside the Guggenheim on the left side of the building around 5:45 pm. If you are leaving from Pratt you can join up with me at the cannon near the Dekalb Gate entrance at 4:30 and we can travel there together. If you are interested in going send us an email at hadsa.pratt@gmail.com so we know to expect you and give you more specific contact information.